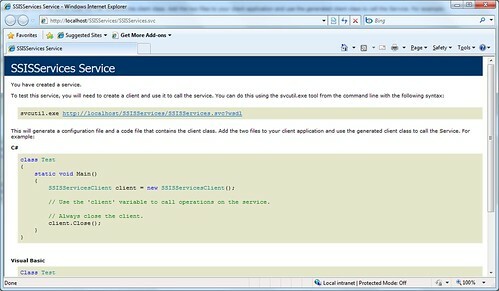 This entry was posted in .Net Tips And Tricks, CodePlex, SSIS, SSISServices, WCF, Web Services on 2010/11/15 by ShareChiWai. 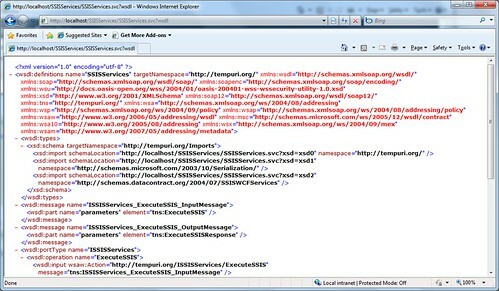 令我們可以寫一些DTS Package 之後在自己寫的.Net Application 上執行.. 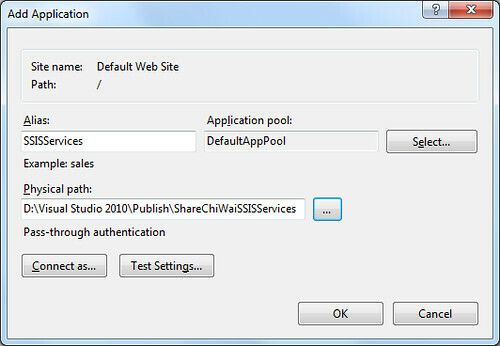 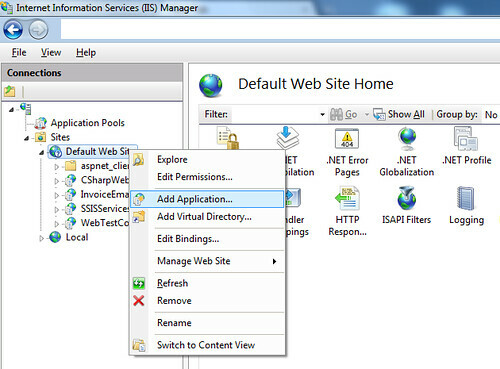 This entry was posted in .Net Tips And Tricks, ShareChiWaiLib, SSIS, SSISServices, WCF, Web Services on 2010/11/15 by ShareChiWai.